Home / Articles tagged with "urinary"
Women are looking to Botox to treat more than just wrinkles. 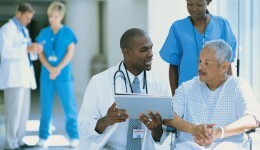 Find out how it’s used to treat incontinence problems. 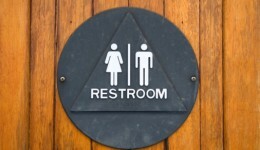 Doctors say with a few lifestyle changes you can take charge of your overactive bladder and get back to a normal life.